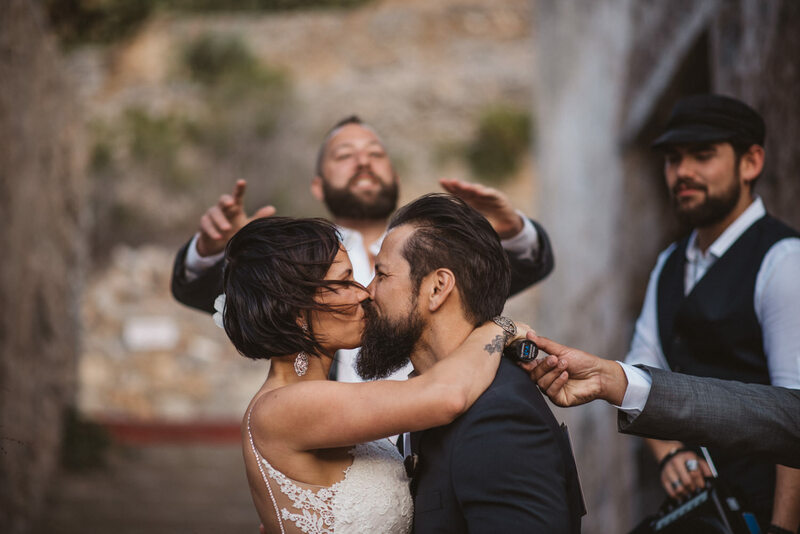 Katrina’s and Alan’s wedding was something very unique for us. 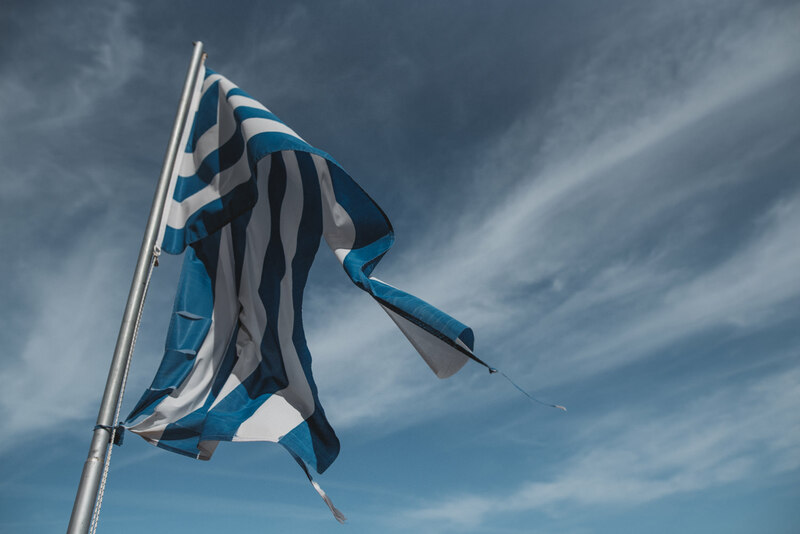 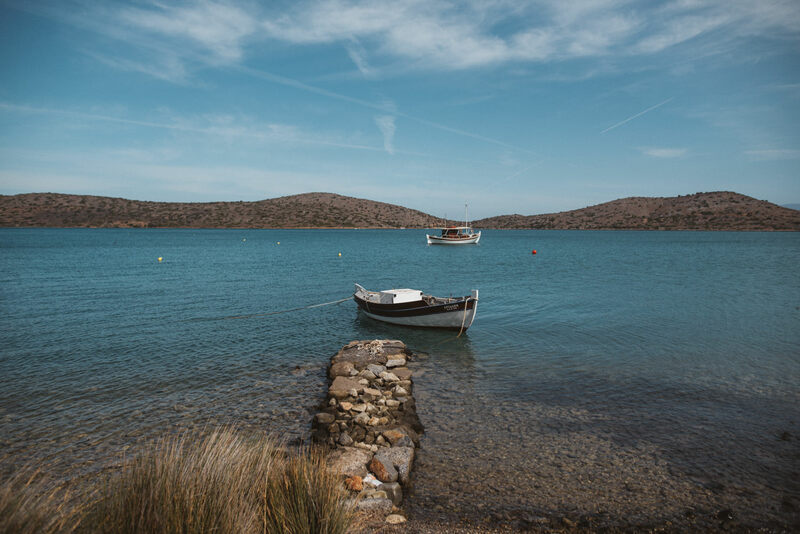 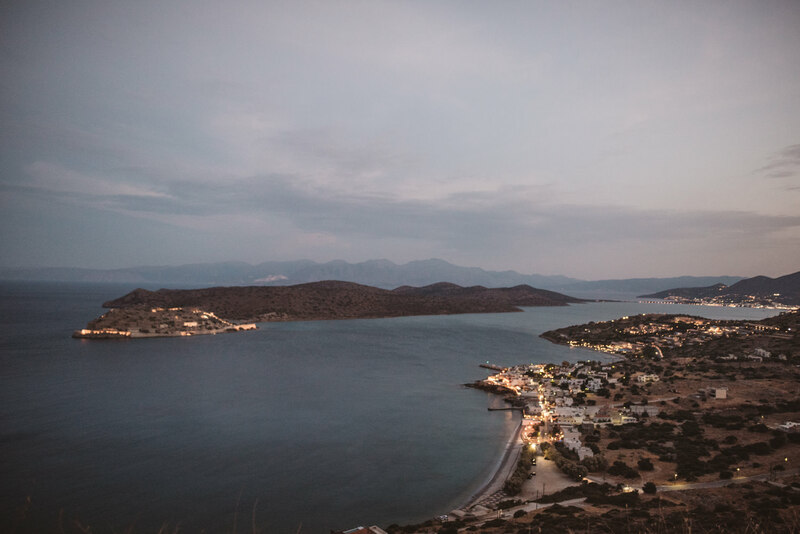 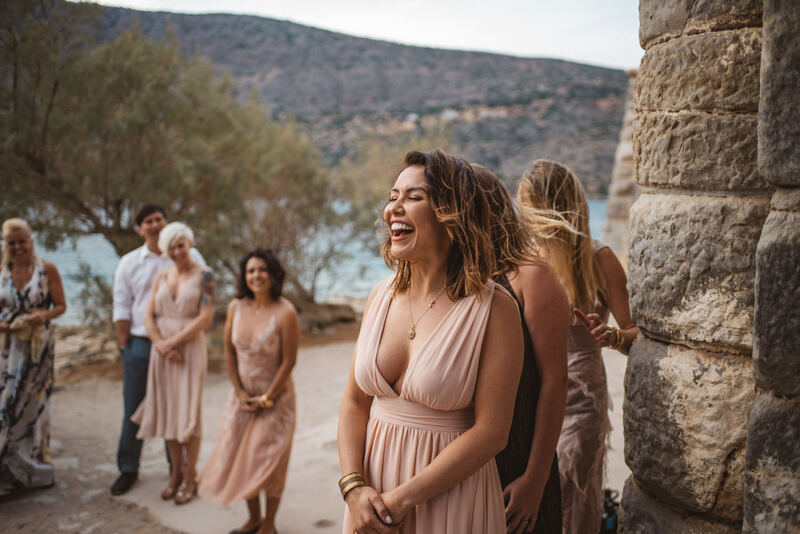 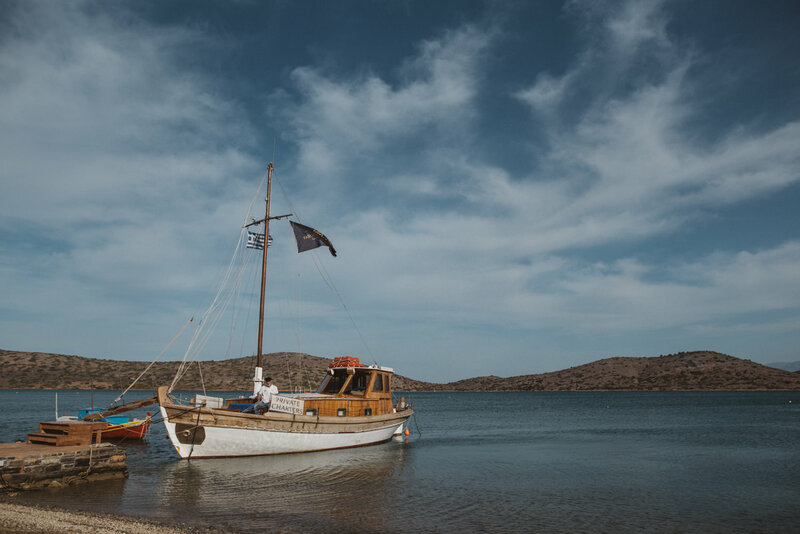 We were able to travel to this beautiful island in Greece for this occasion and stay in a charming little village of Elounda. 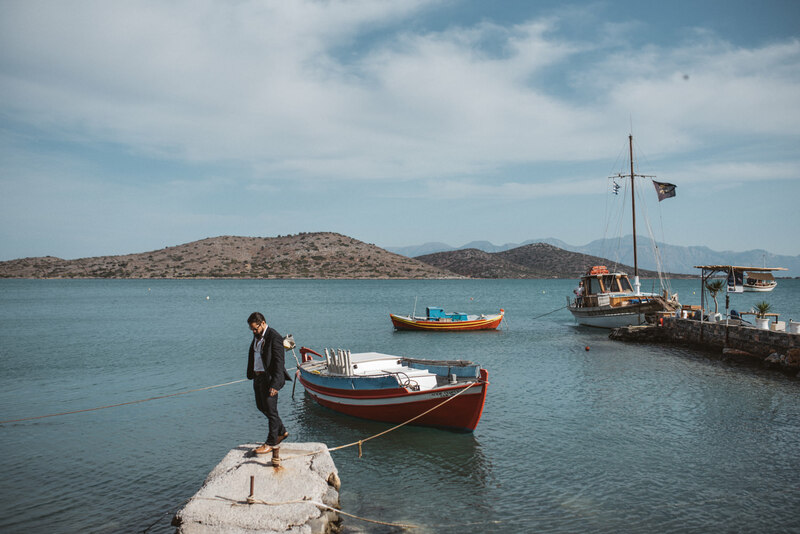 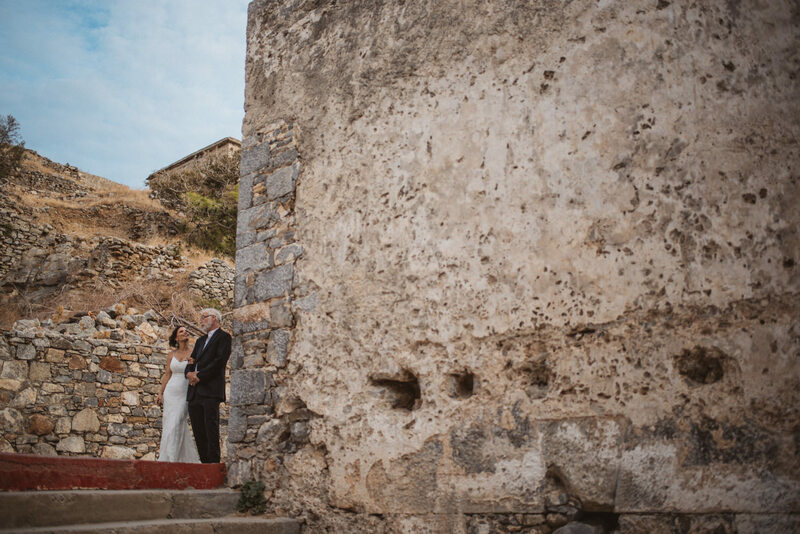 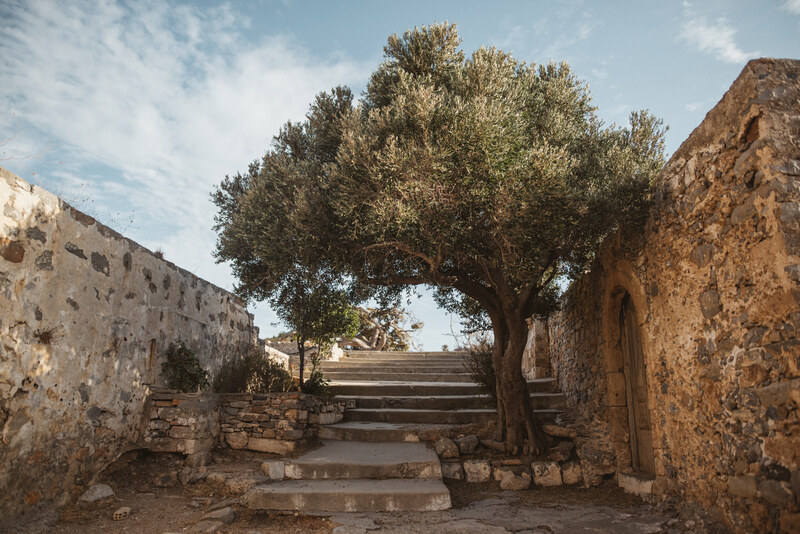 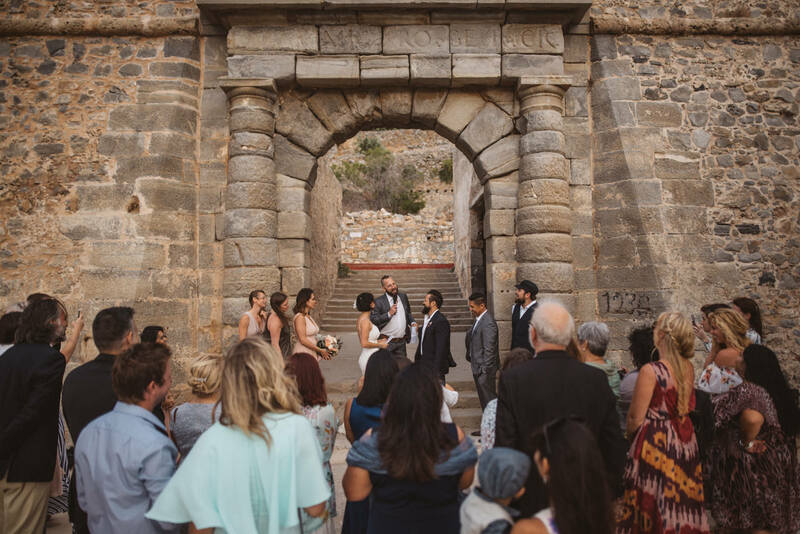 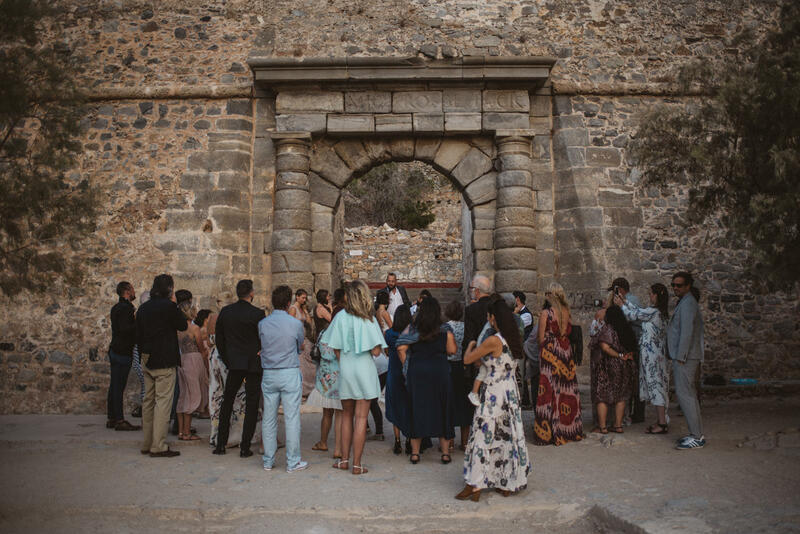 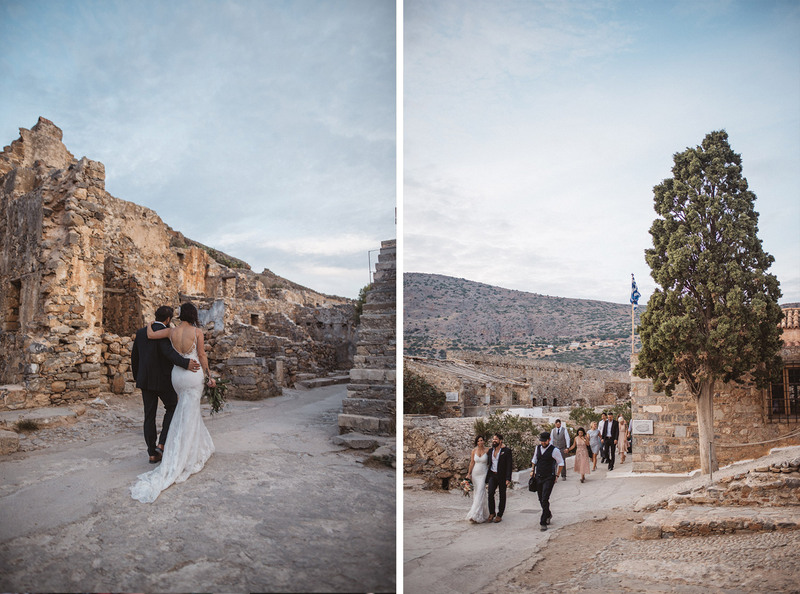 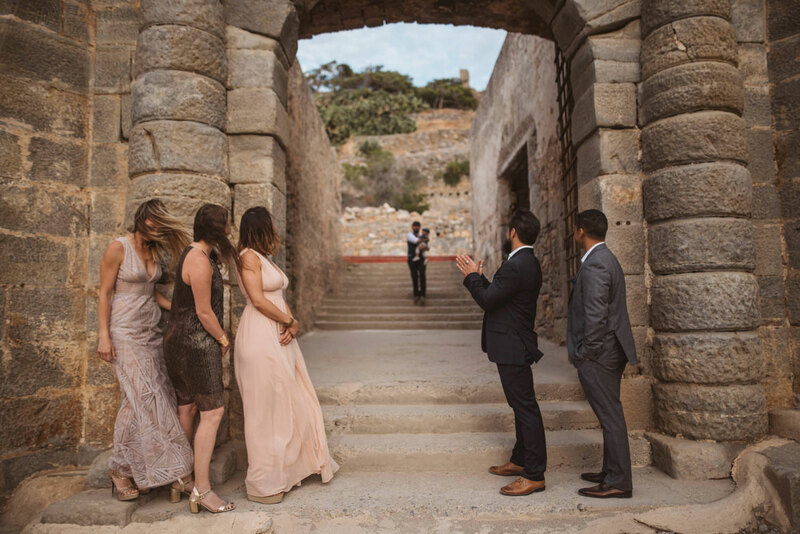 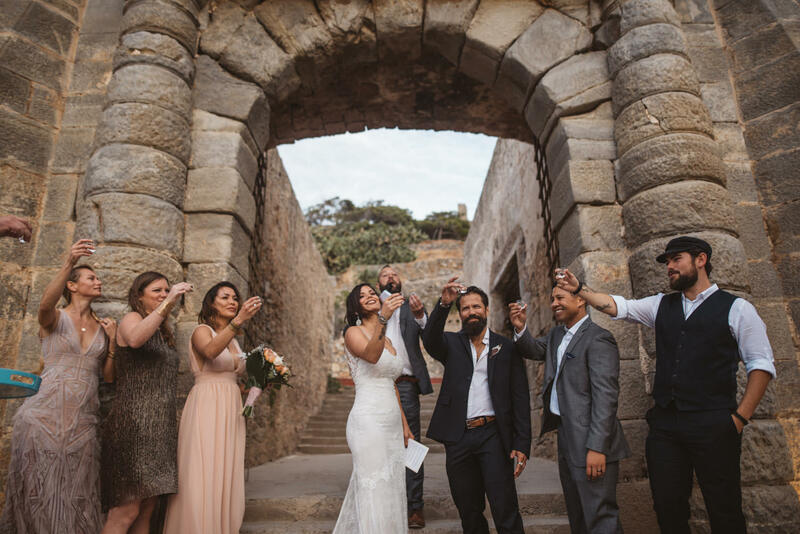 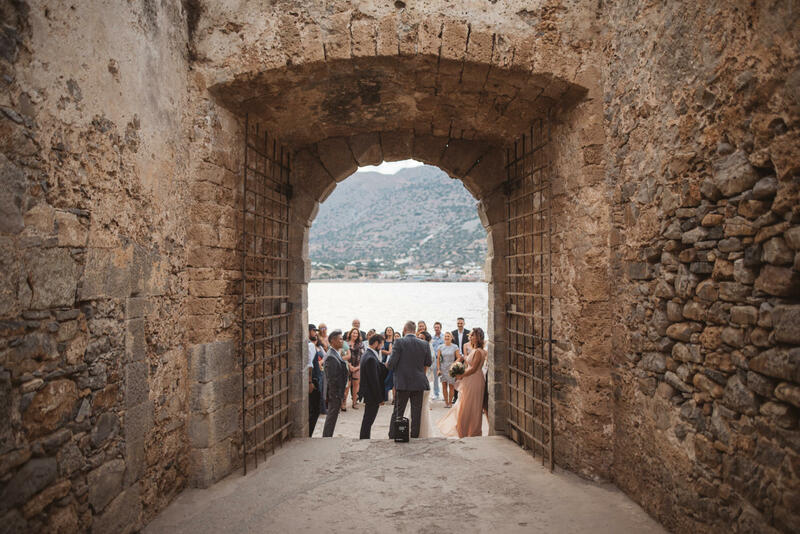 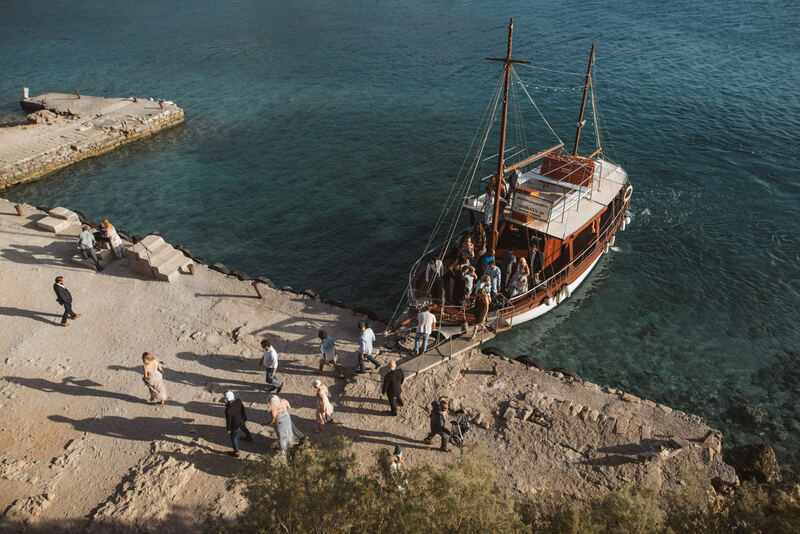 The village is just next to the mystical island of Spinalonga, where the wedding took place. 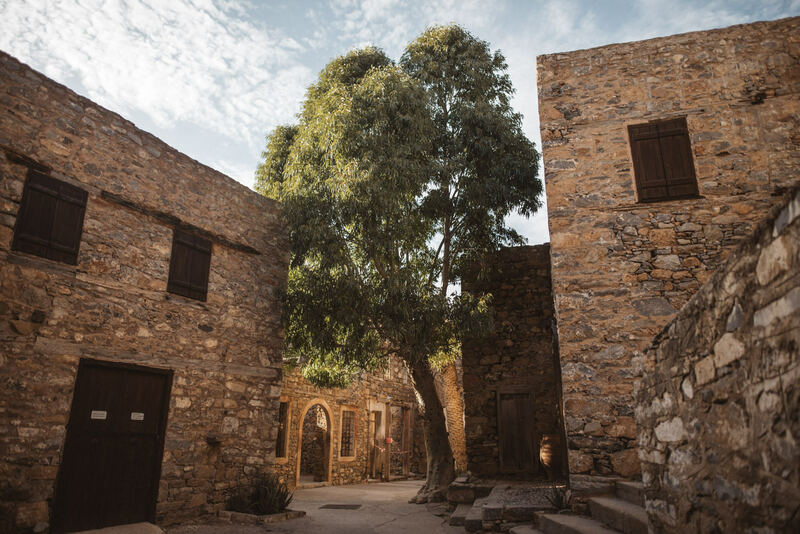 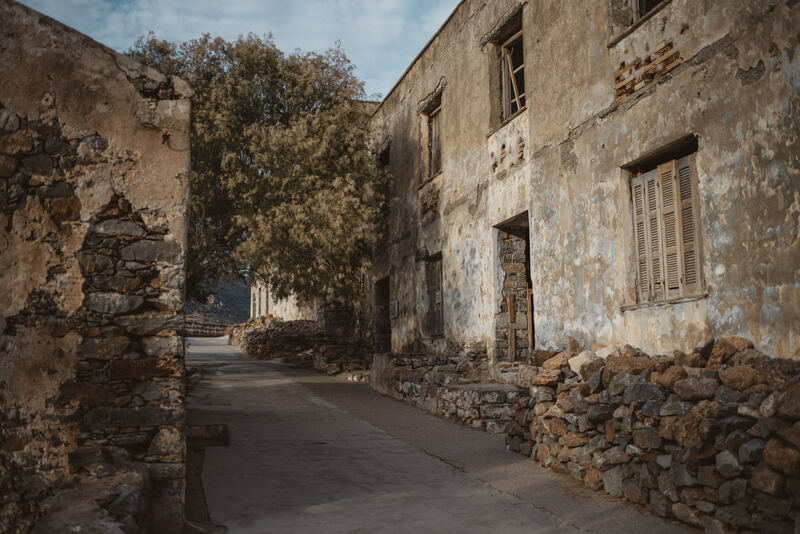 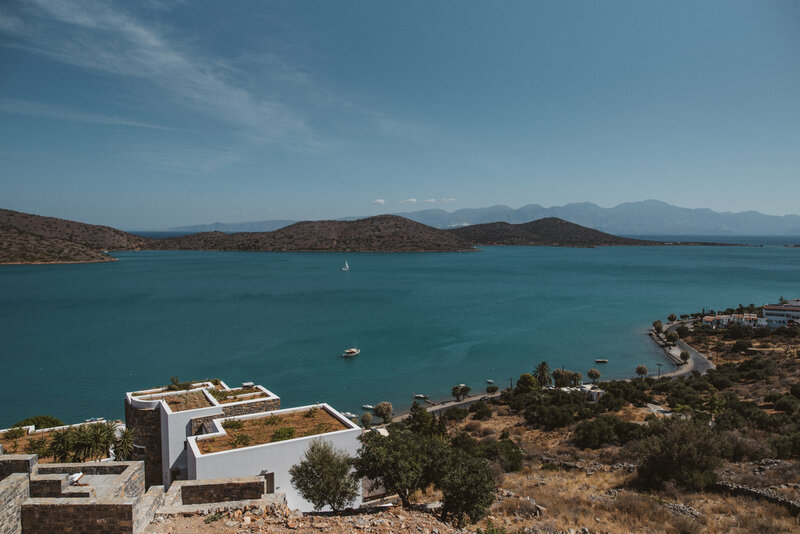 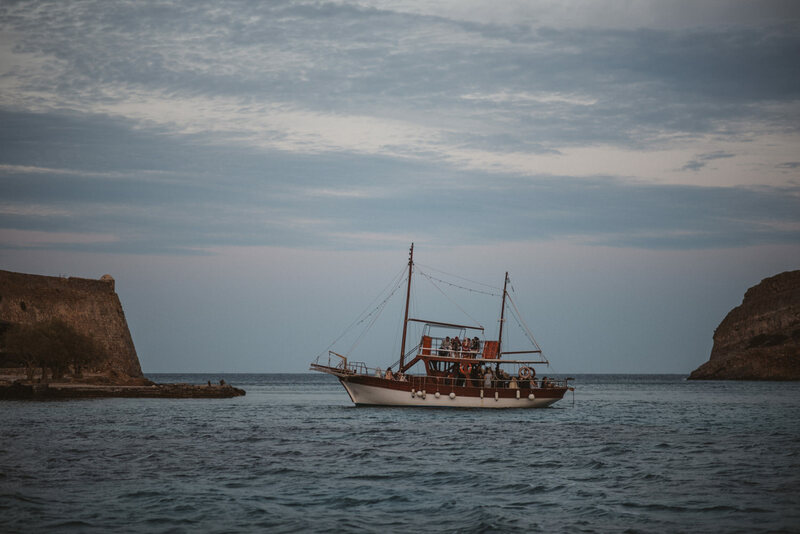 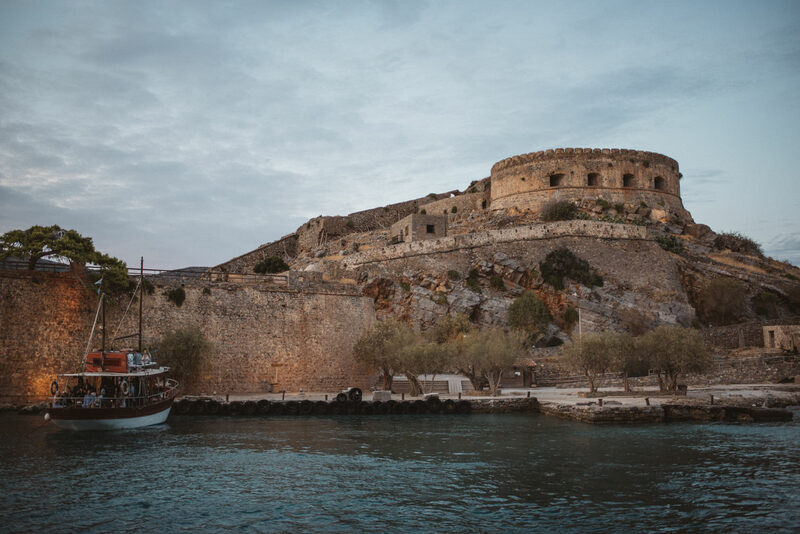 Spinalonga has a remarkable history. 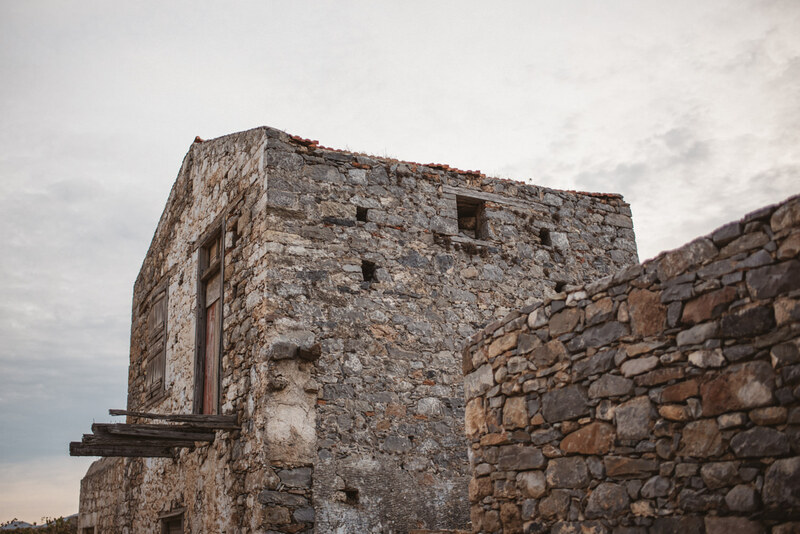 It used to be a part of the island before the 16th century. 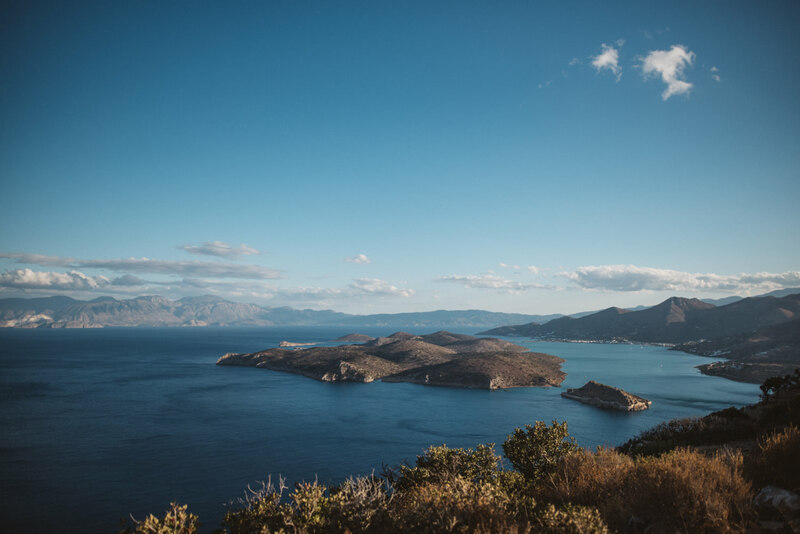 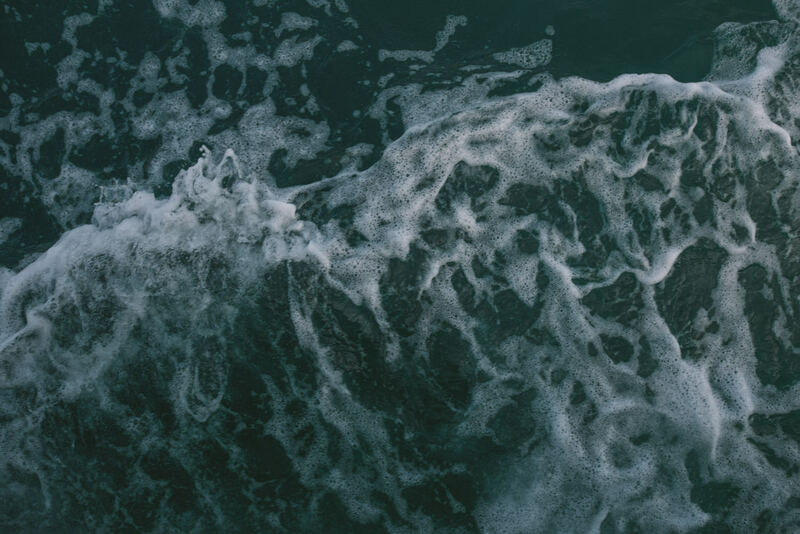 Then the Venetians cut a piece of the peninsula and made the island. 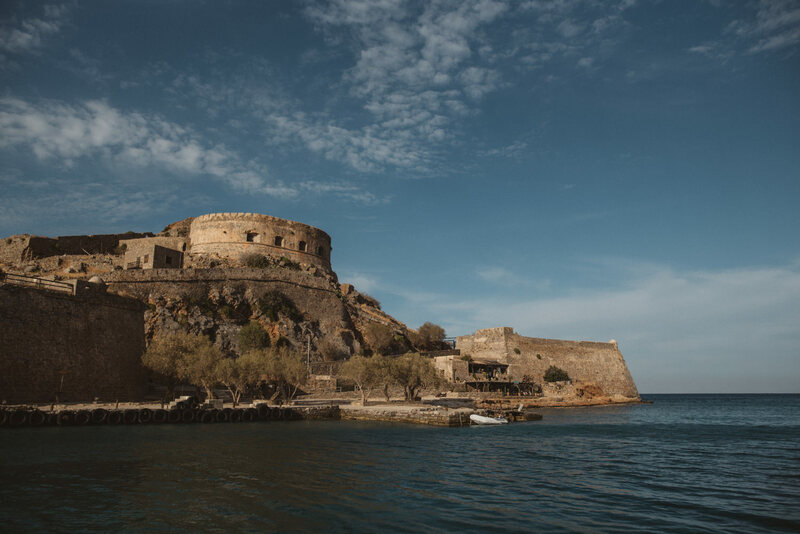 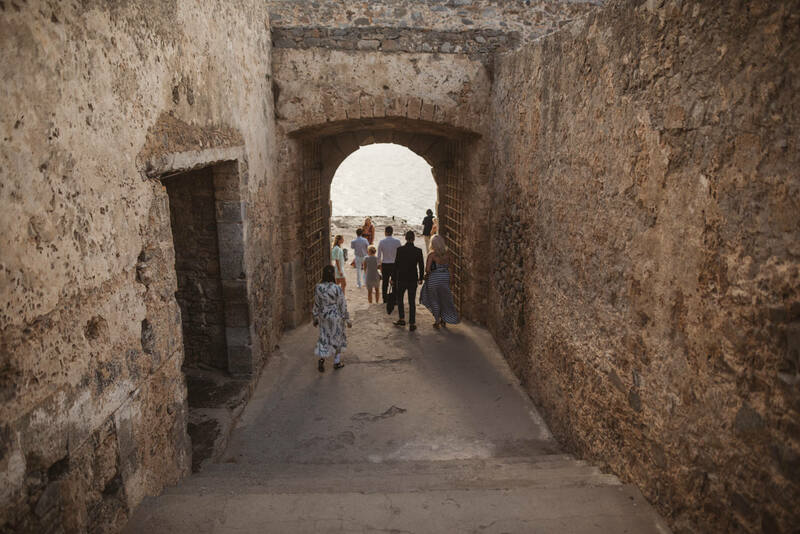 Spinalonga was used as fort that protected the entryway to their port. 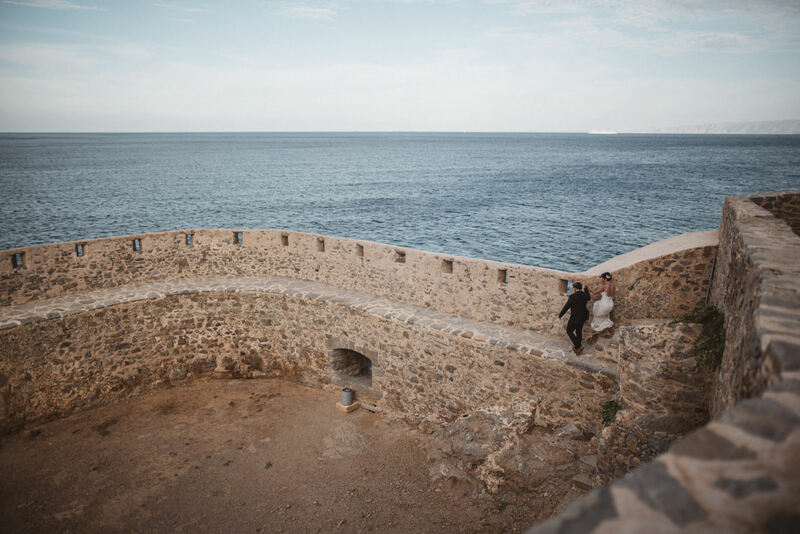 Checked, checked aaaaaand checked. 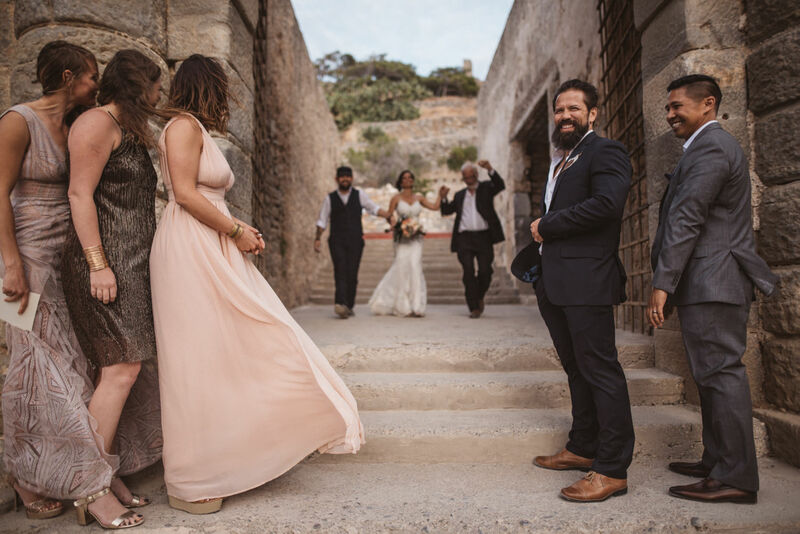 We loved how simple, yet how special their day was. 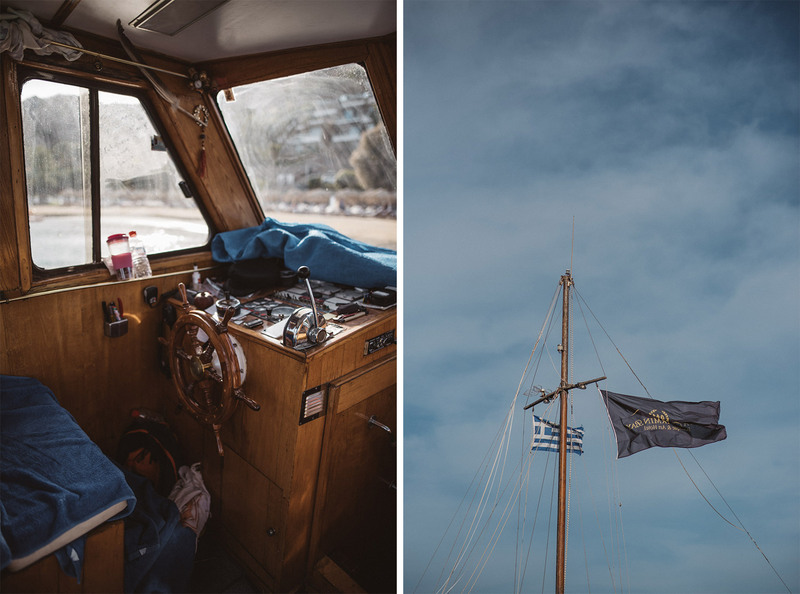 Full of emotions, laughing, funny and a bit embarrassing stories, hugs, lots of ouzo and delicious greek food. 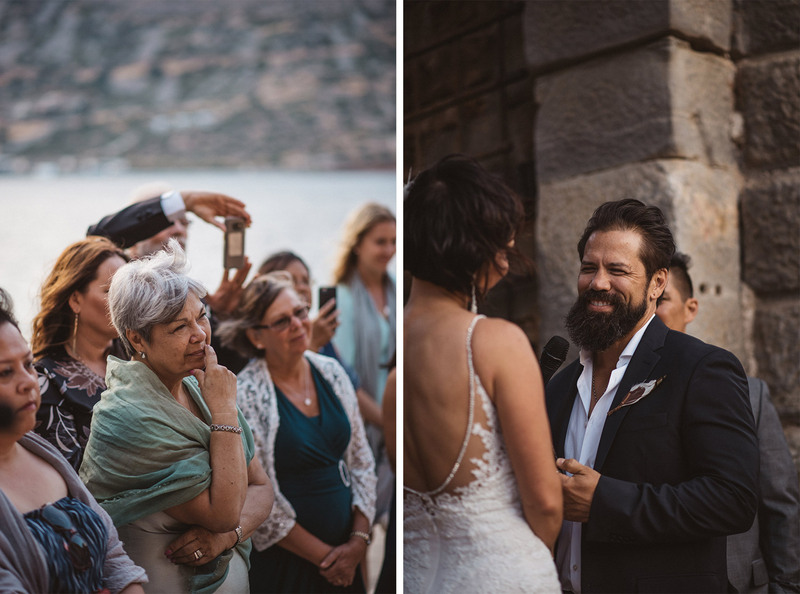 And the people,… wow, that was one great crowd! 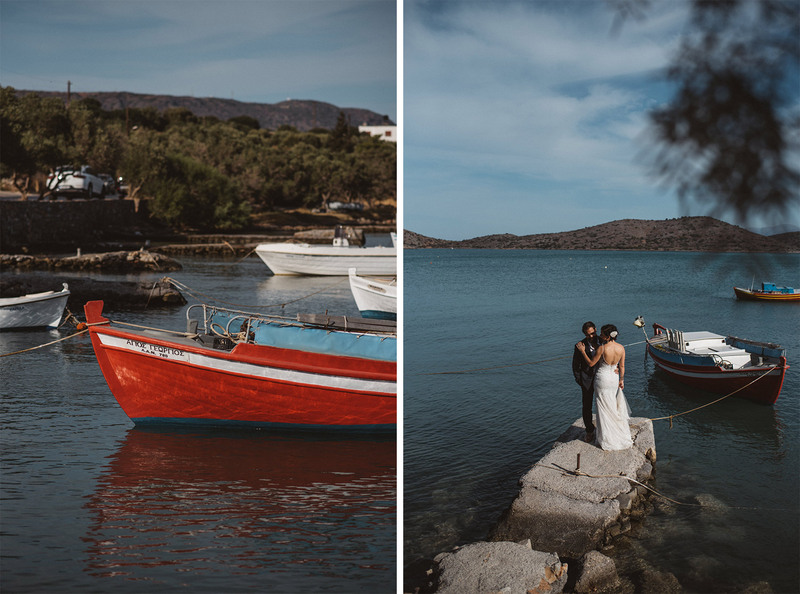 Thank you K&A for such an adventure! 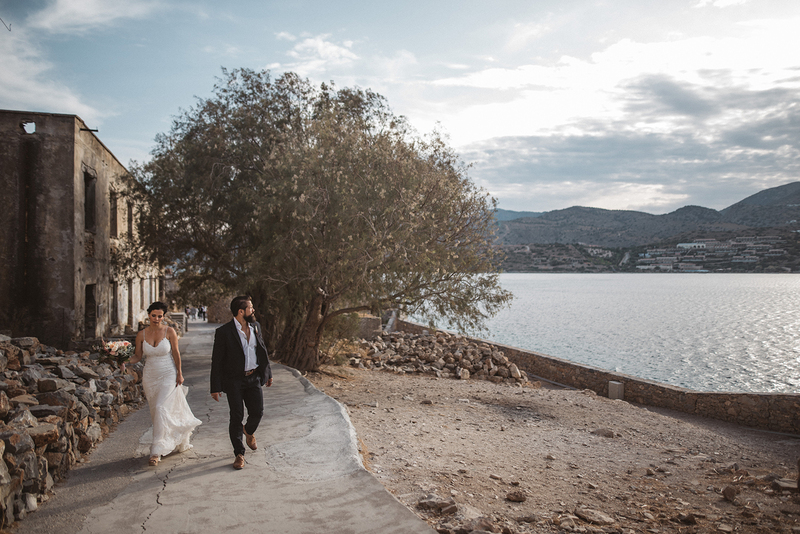 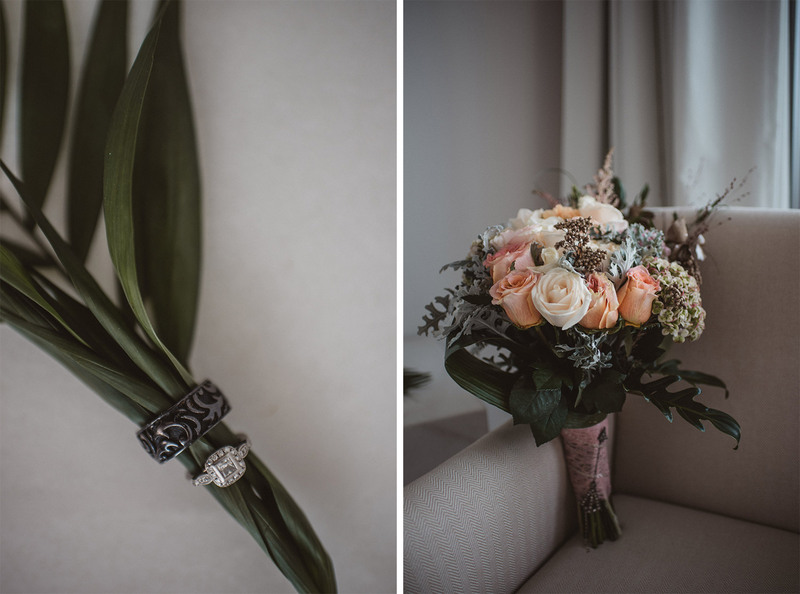 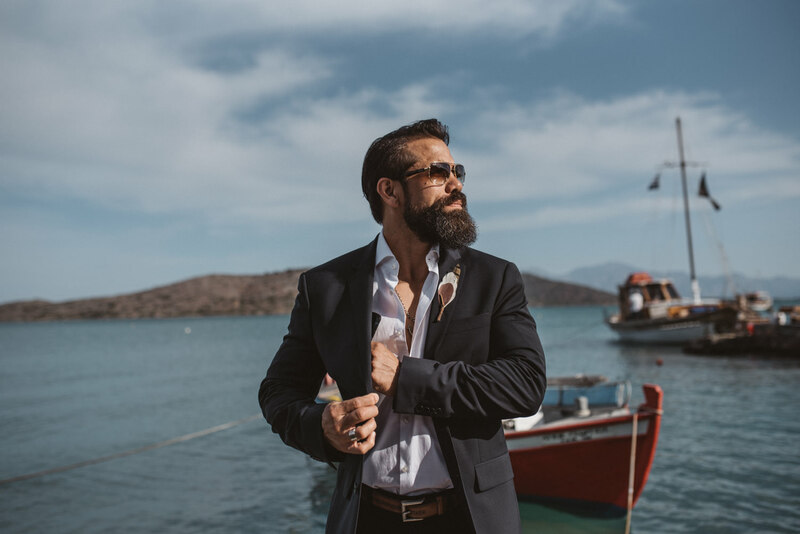 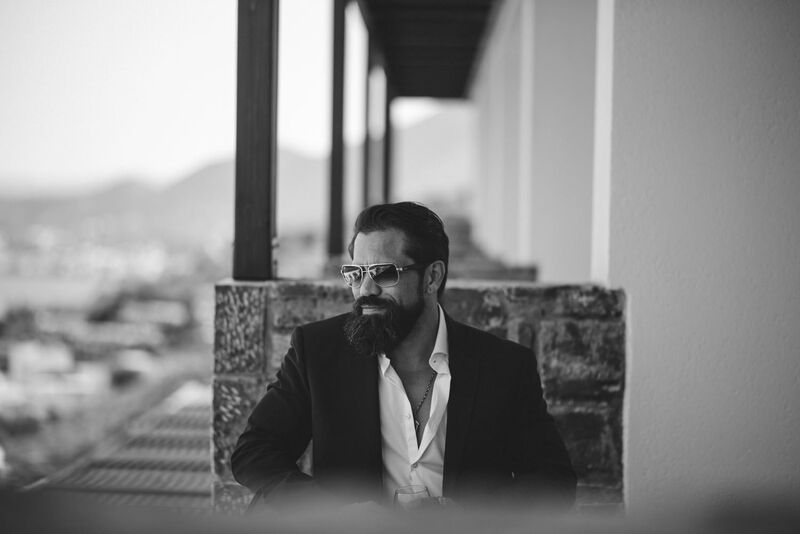 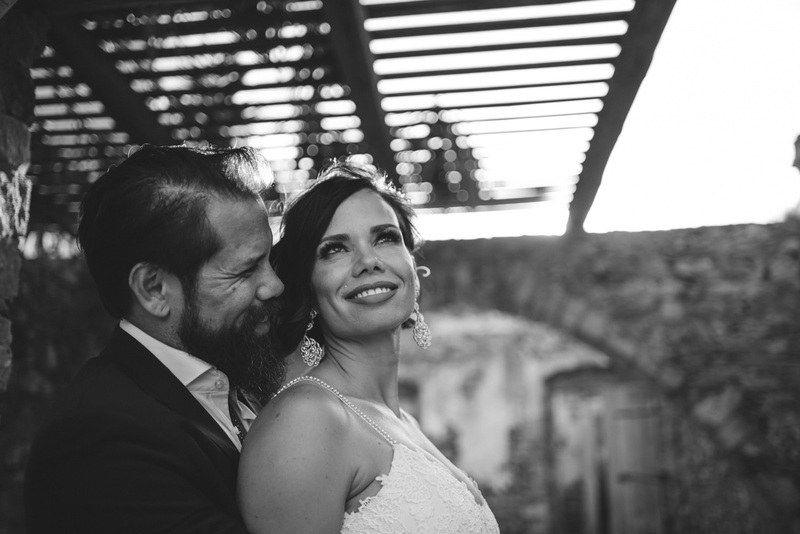 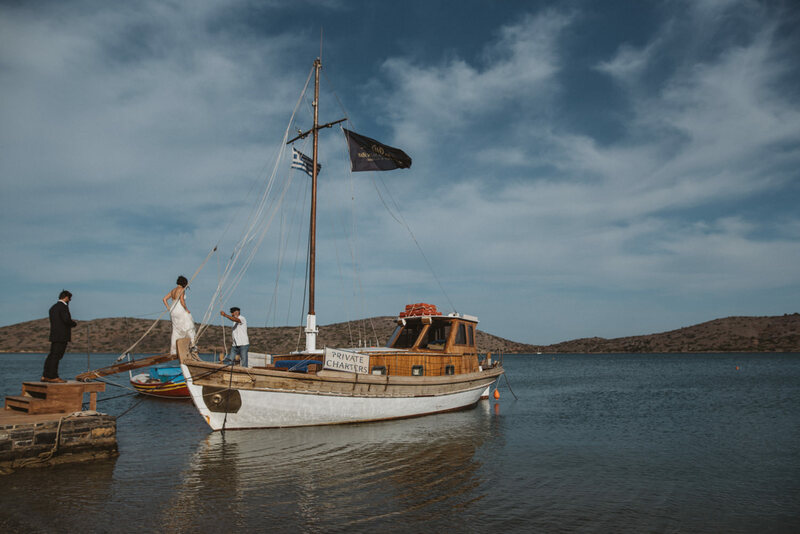 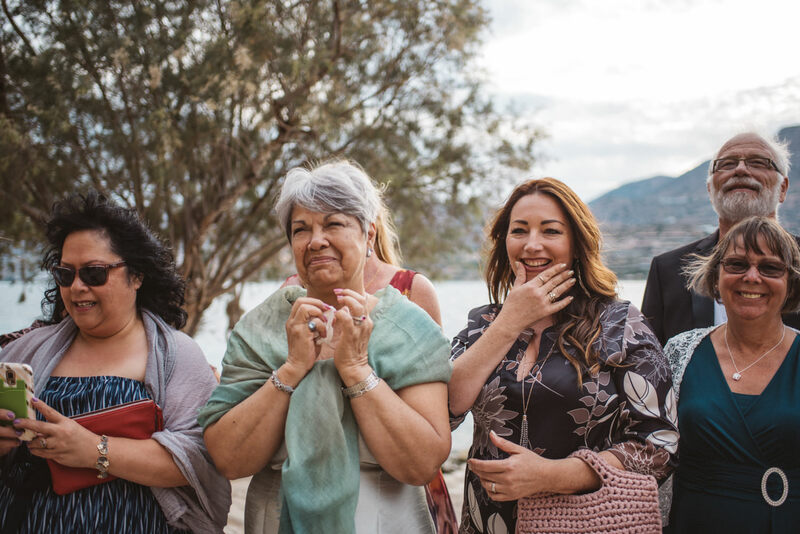 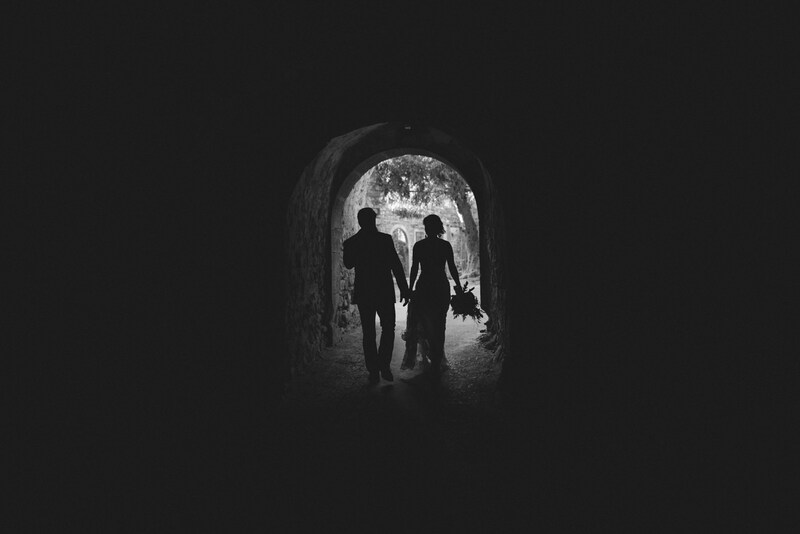 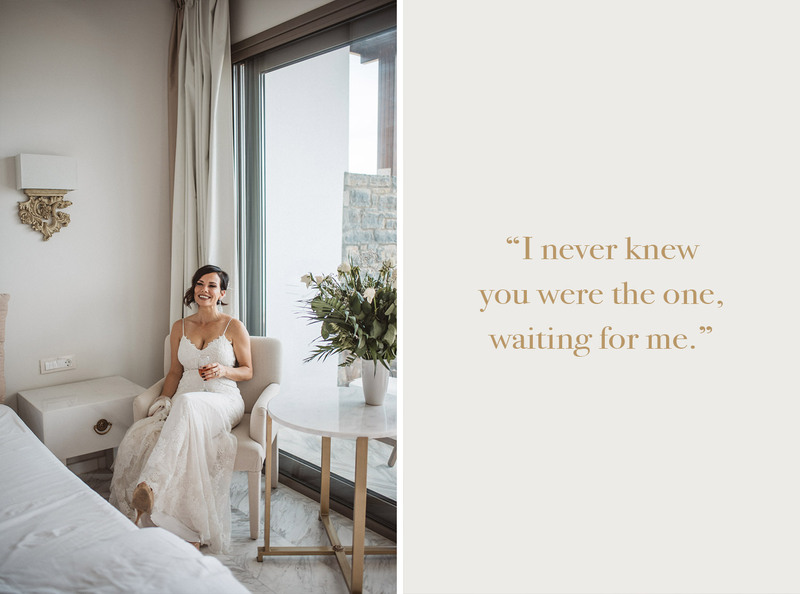 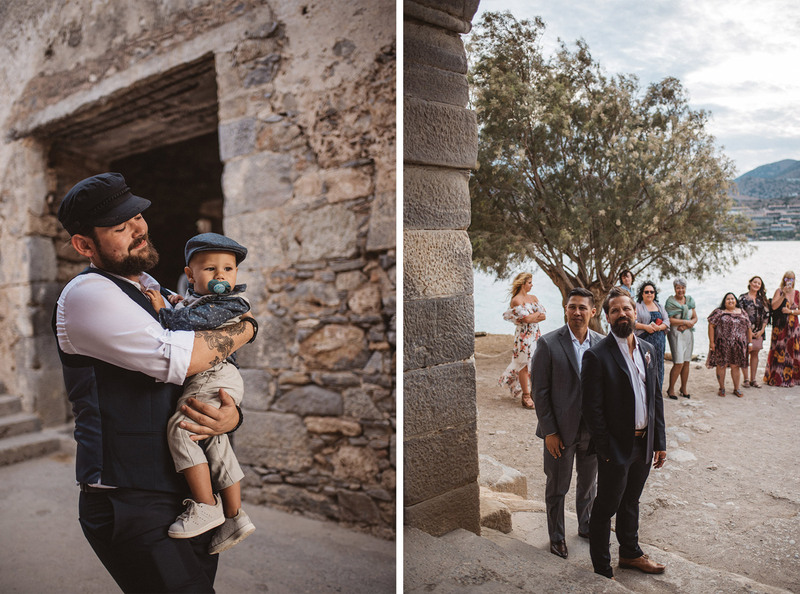 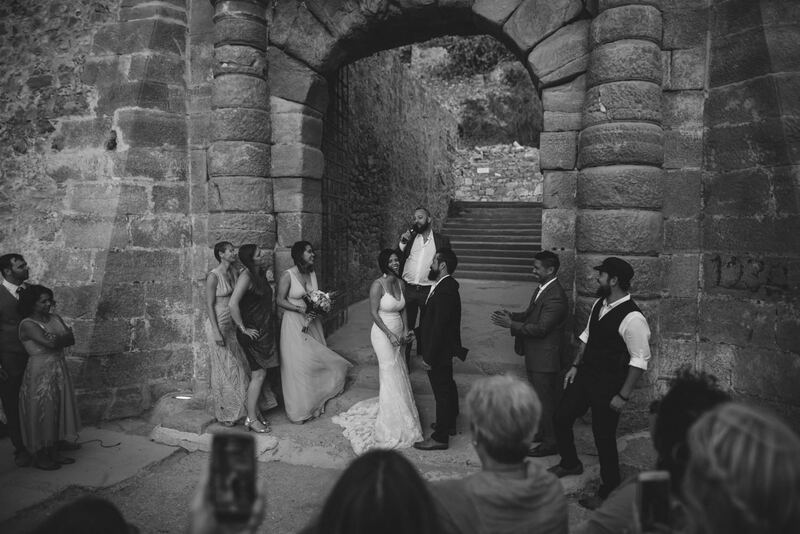 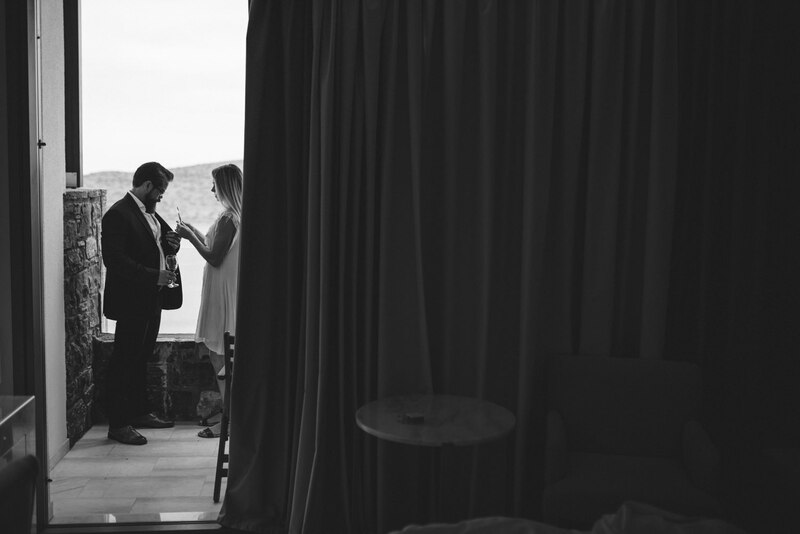 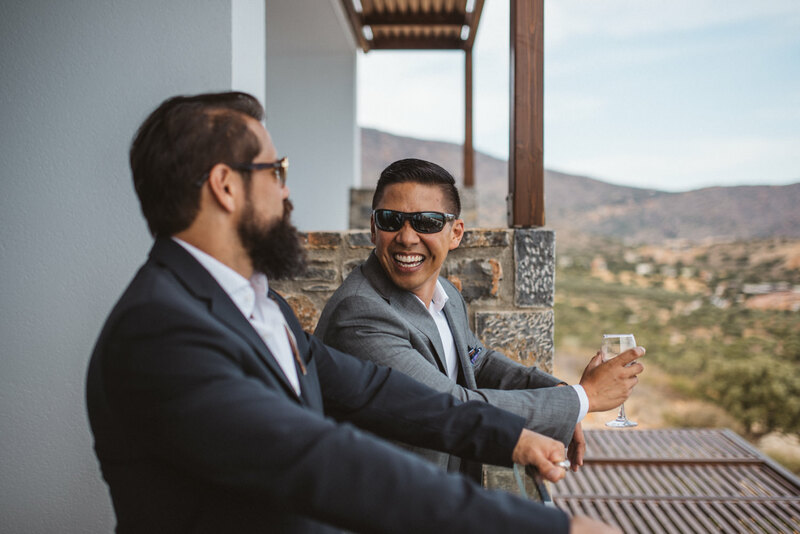 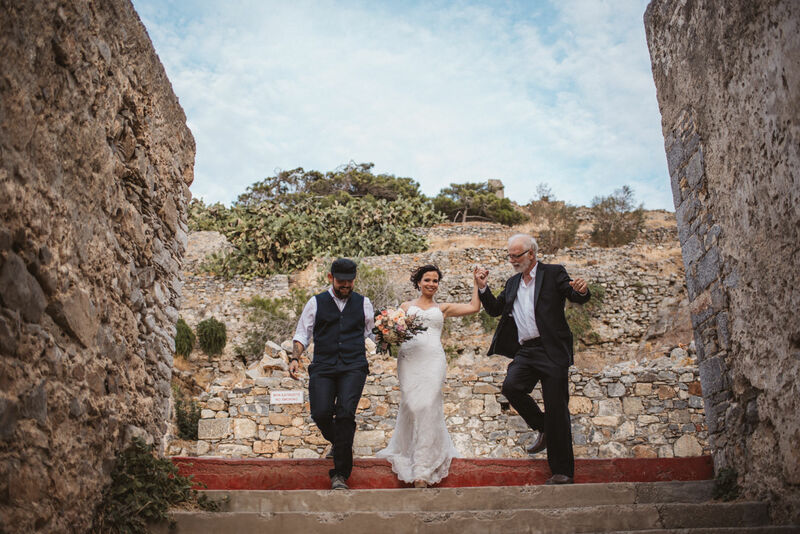 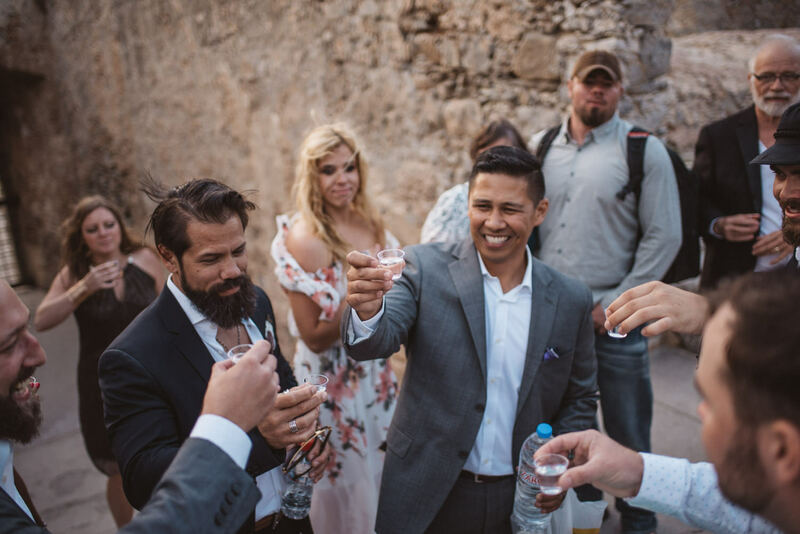 LOOKING FOR A CRETE GREECE WEDDING PHOTOGRAPHER?